As bloggers, I believe that we are better together! And my readers do as well. 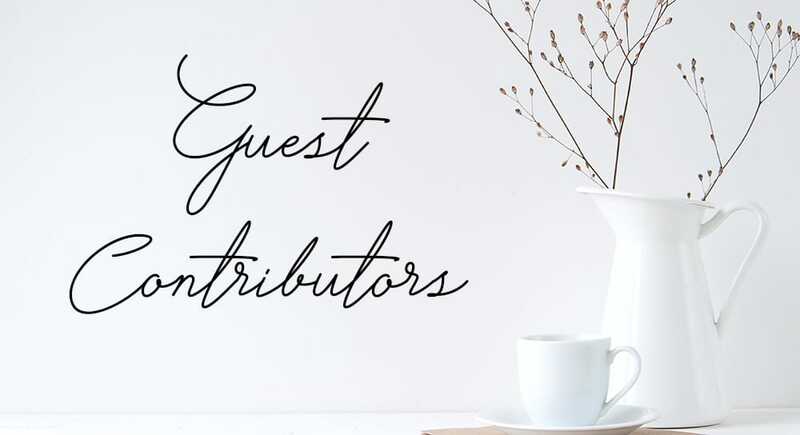 In a recent survey they conveyed that sharing other Christian bloggers with them was a high priority on their list of things they’d like to see from Flourishing Today. They want to feel equipped. Let’s face it, life can be rough. We all want to know that we’re not alone in our struggles. As a blogger, I feel tasked with sharing past experiences and biblical truths to encourage others to continue on in their journey….. to grow in faith and walk in purpose. I am currently accepting contributors for the topic of Growing in Faith. To make it more uniform, I have a few guidelines for guest contributors. The word count should be approximately 800-1200 words. Use a post not previously shared anywhere else. If you are not familiar with Flourishing Today, please make sure to check out a few posts to see the writing style my readers are familiar with. Posts should be more of a “me too” writing style, including your own experiences, while sharing some ways you’ve been able to grow that will be helpful to them. Posts should be emailed to alisanicaud@flourishingtoday.com at least 2 weeks before the due date. I will be posting to my website on your scheduled day at 7am Central time. I would love for you to share it! Feel free to add a teaser on your website that links to mine. Please make sure to let me know if you are going to do this, as I will use a different title and keywords so that SEO isn’t affected by the duplicate posts. If you choose to post on your site: I do a Pinterest sized image and a fb sized image for each of my posts. I will have images for each of the posts for my website. You are free to use them or make your own. Include an author bio/headshot/any social media links you would like included. Please include a scripture or biblical truth somewhere in your post. Please note that I have the right to edit the post to give it more clarity/ readability for my audience. You can sign up for a specific date to post HERE. I look forward to working together to help women to grow in faith and walk in purpose!